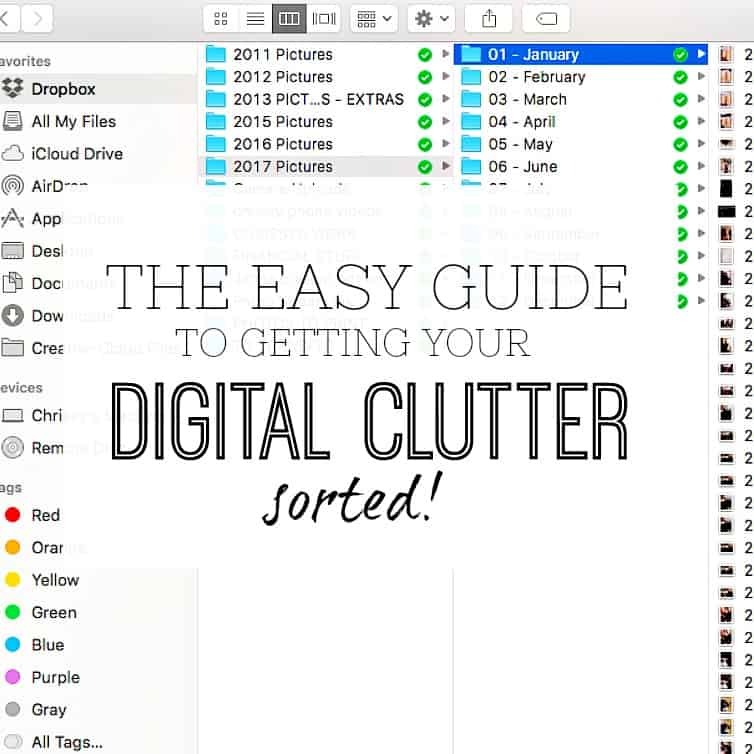 Amazing tips to organise your emails and technology perfectly! 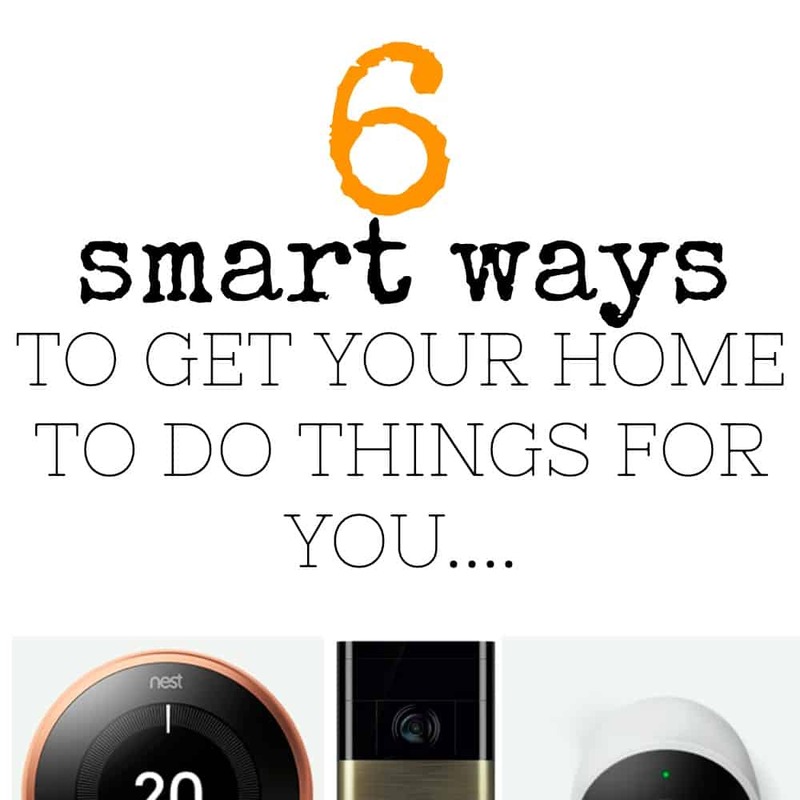 DO YOU HAVE EVERYTHING RELATED TO EMAILS AND TECHNOLOGY SET UP & WORKING HARD FOR YOU IN YOUR HOME? 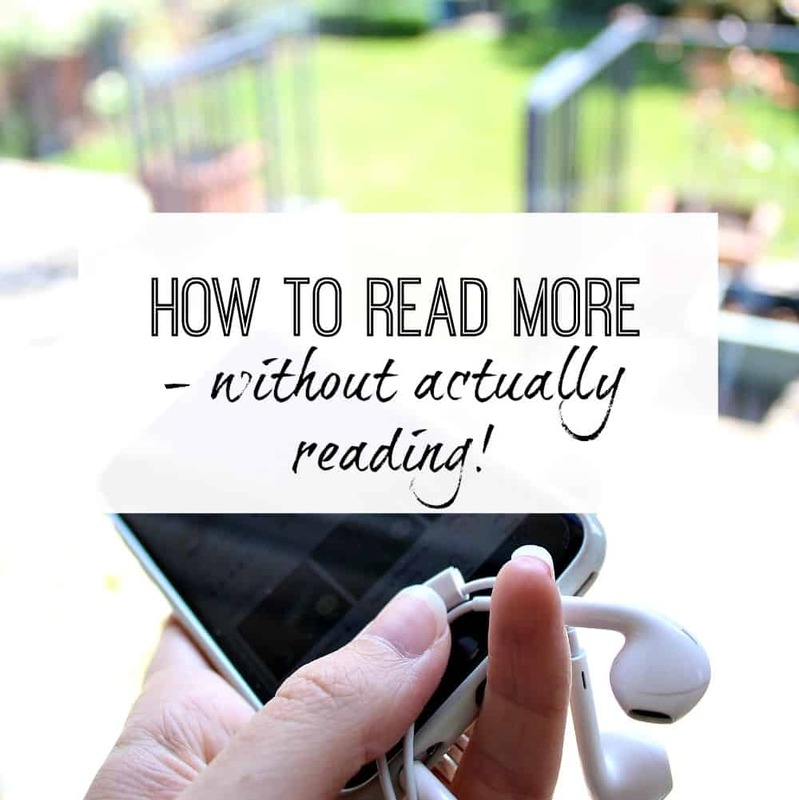 This is an area that people really struggle with - because unless you're technically minded (like my hubby! ), you worry about breaking things or not setting it all up correctly (like me!). 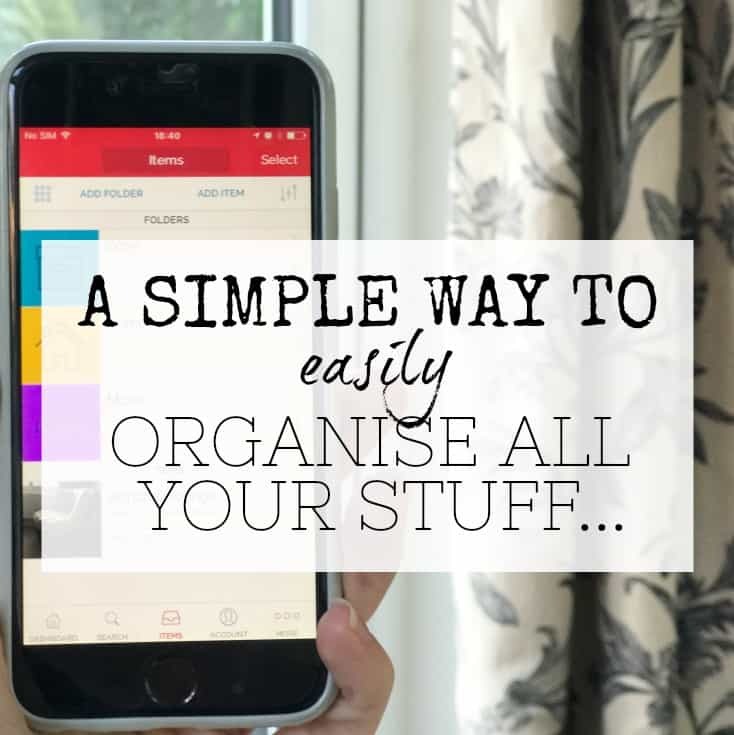 This category aims to get to grips with all things tech in your home, so you can set things up with ease, and make life easier. #3 - How to remember passwords - the easy way! Are you being run by your email? – 7 Inbox management tips that will help! Yesterday, once again, I found myself staring at my phone screen, checking my email. I was at the poolside while my daughter was having her swimming lesson. Now - I love watching my daughter - but I am not good at sitting for long, and running a business from home means that I do have to grab … [Read more...] about Are you being run by your email? – 7 Inbox management tips that will help! Top 12 tips for managing your email once and for all ! While technology is no doubt a great tool in our way of life today, managing your email can be a very time consuming thing! We all have an email account or two and there are so many ways to make them work better for you. I have listed my top 12 tips for great inbox management below and as … [Read more...] about Top 12 tips for managing your email once and for all !